Our school has a strong focus on Digital Technology. 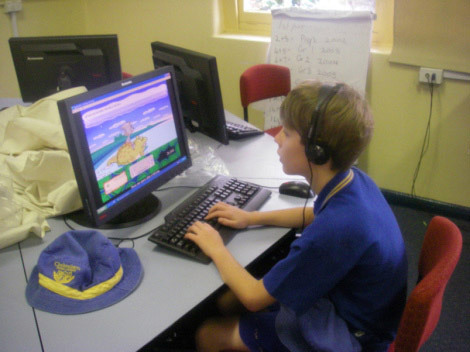 Digital devices is used extensively throughout the school by students and staff from Foundation to Year 6. Students have access to desktop computers, pods of laptops and iPads in each classroom. The introduction of the iPad, with its easy to manipulate touch screen technology, has allowed even very young children to access digital content for learning. Its portable format and fast load-up time has made it possible for them to be used easily in the classroom. They offer new opportunities and educational choices, and unprecedented access to services and resources. 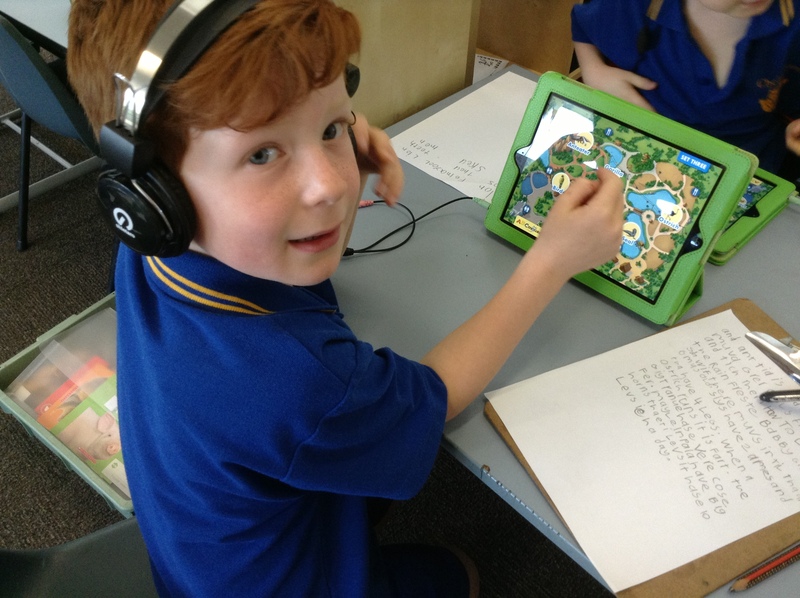 Cheltenham Primary School now has a ratio of 8 iPads per classroom. 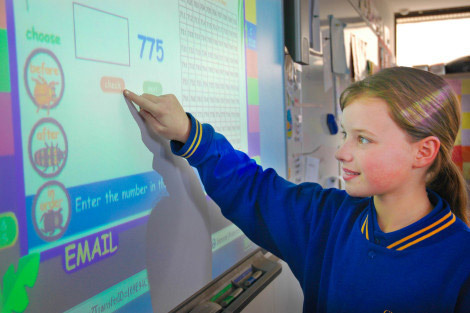 Interactive Whiteboards At Cheltenham Primary School every classroom has access to an interactive whiteboard. This technology exposes our students to the most innovative and interactive teaching practices. The interactive whiteboard allows children to access content both visually and interactively by allowing students to manipulate content.